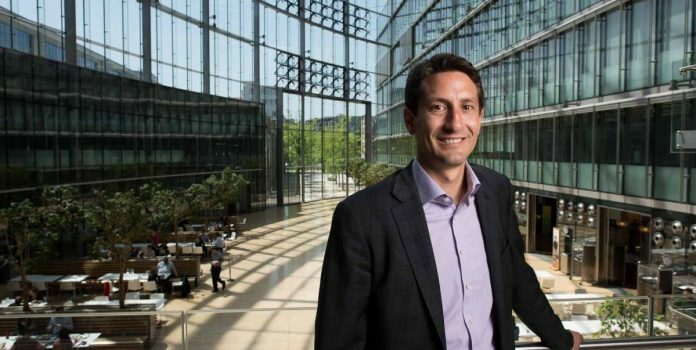 Sophia Genetics said today it has closed a $77 million investment round that has nearly doubled the total capital raised by the developer of AI clinical genomics technology for healthcare professionals. Sophia said proceeds from the $77 million financing will be used toward expanding the global community of hospitals using its technology, which is now more than 850 hospitals across 77 countries. The company’s SOPHiA AI clinical genomics platform, designed to assist healthcare professionals in diagnosing and treating patients, has supported the diagnosis of over 300,000 patients, Sophia said. SOPHiA AI is designed to enable healthcare professionals to make sense of complex genomic and radiomic data through advanced analysis in order to better diagnose and treat patients, both for oncology and hereditary disorders. The platform incorporates Sophia’s Pepper technology, designed for accurate detection of single nucleotide polymorphisms (SNPs) and insertion and deletion alterations (INDELs); Muskat, designed for copy number variation (CNV) resolution; and Moka, designed for advanced variant annotation. In October, Sophia said it was incorporating Paragon Genomics’ CleanPlex next-generation sequencing (NGS) target enrichment technologies of into SOPHiA AI. Sophia added that it also plans to continue adding to its staff, with the goal of reinforcing its expanding presence in the U.S. The new financing brings to $140 million the total capital raised by Sophia since the company was founded in 2011 in Lausanne, Switzerland. The company is now co-based in Lausanne and Boston. “Since we founded the company, our goal has been to help make the global healthcare system more sustainable. By helping clinical researchers leverage their expertise and work together as a community, patients all over the world can receive equal access to better care, Jurgi Camblong, PhD, Sophia’s CEO and Founder, said in a statement. Generation Investment Management led the financing round, joined by another new investor, Idinvest Partners, and existing investors that included Balderton Capital and Alychlo. “We believe that leveraging genetic sequencing and advanced digital analysis will enable a more sustainable healthcare system. Sophia Genetics is a leader in the preventive and personalized medicine revolution, enabling the development of targeted therapeutics, thereby vastly improving health outcomes,” added Lilly Wollman, co-head of Generation's Growth Equity team.